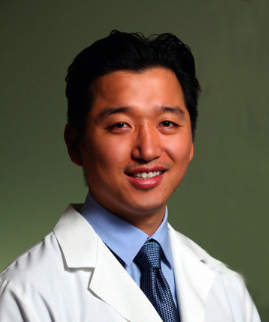 Dr. Christopher Lee is a Board Certified Periodontist who has helped many Orlando patients obtain healthier teeth and gums. From his beautiful office in Dr Phillips, he serves patients throughout the Central Florida area. When you visit our office, making sure your teeth and gums are healthy is our top priority. Our entire team is dedicated to providing you with the personalized and friendly care that you deserve. 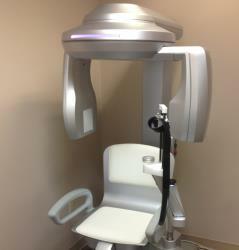 Our newest addition to the office is this state-of-the-art cone beam CT machine. We are now able to have stunning 3D images right in the office in minutes. Why wait any longer than you have to for healthy gums & teeth? 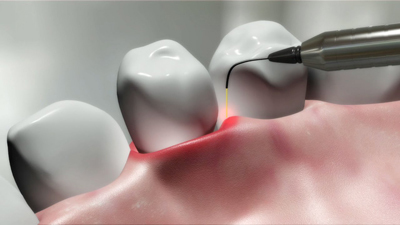 Part of our commitment in serving our patients involves providing information that helps them to make more informed decisions about laser therapy, implants, and all aspects of periodontal surgery. We hope our website will be a resourceful tool for you. 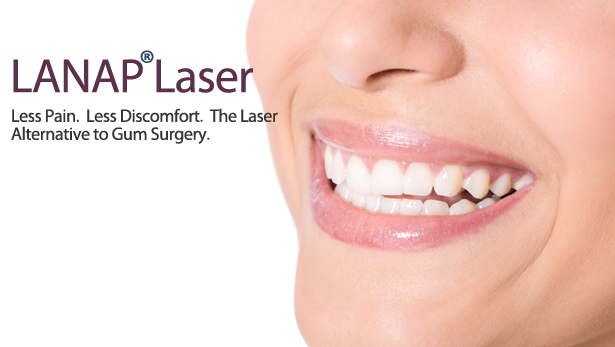 Please call our office to schedule your consultation appointment today! Content copyright 2010. 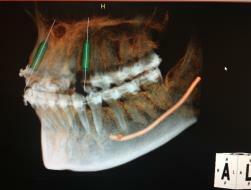 Dr Phillips Periodontics & Implants. All rights reserved.